Top level domain or custom domain is the first indicator that you are very serious about your blogging career plus this is also loved by serach engines. Not only for one or two reasons, here you will find more than top 10 reasons why pro bloggers suggest to use custom domain. If you use a top level domain you will get highest search engine ranking than sub domain. Remember search engine always prefer a custom domain. 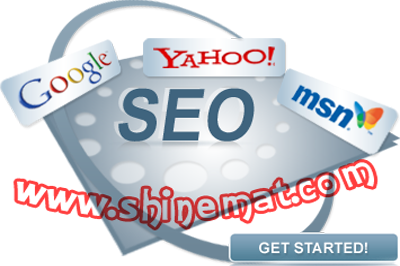 Do you know some search engine optimization services never allow sub domain as customer. You don’t need to worry about hosting if you use blogger platform, only a top level domain can give you smart web traffic from search engines. If you already buy a custom domain name, learn how to setup custom domain on blogger blog easily. You know, buying a custom domain name is very cheap. You can simply buy a custom domain name like .com .org .net .info etc in around $5 to $10 only for a year. By using a custom domain name for your blog you can show it to all as your brand name. An unique logo, a custom favicon and an unique custom domain name will be present your blog to everyone as a smart brand. This can also provide you entire new look and impression. 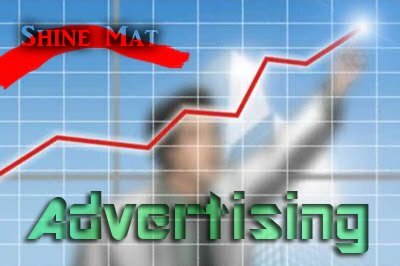 Many advertising agency don’t like sub domain to show their ads and many ad company don’t accept sub domain like as www.buysellads.com. You know what it means? You are loosing a huge amount of revenue from your blog. 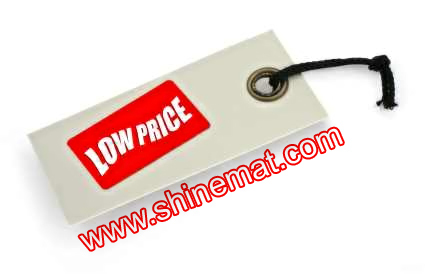 "If you are interested to advertise your business with us at low cost, simply contact us." Visitor will look you with different eyes if you use a custom domain name. They will follow you or your posts on Facebook, Twitter and many more social media. You will get a lot of subscriber via Email and RSS feed. 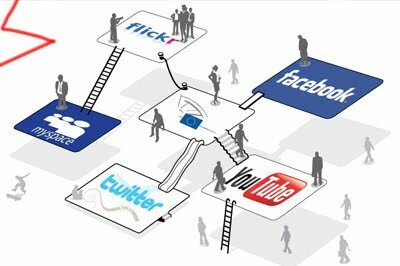 That means you will get good web traffic from social media. Using a blogspot or wordpress sub-domain your pagerank and Alexa rank will increase slowly. 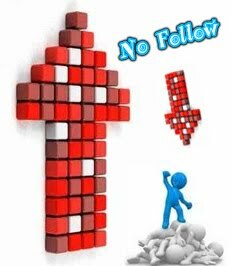 Maximum visitors will not share your links or you will find no-follow attribute tag with your link. For free hosting service provided by blogger you don’t need to worry about hosting/ web space. Blogger hosts all of your posts, images and videos for totally free. They also provide unlimited bandwidth, hosting and 100% server up-time. So, you need only a custom domain name which will cost you only around $5 to $10 per year. Yet, if you would like to use subdomain and custom emails under your custom domain then read How to setup subdomain that pointing to hosting. In my personal experience blogger blog really good and suitable platform with the terms of search engine optimization. So if you use a custom domain name for your blogger blog you will be getting more respect from every search engine spiders. ■ See how faster Google Crawl this blog. I know you love blogging like me. Now think forward, if you can’t spend some dollars for your most lovely blog, no one will take you seriously. So, I recommended you go forward with a top level domain if you are serious about blogging career. If you fear that you will loose your pagerank, then you are right. But stop thinking more, because you will loose it like temporally basis. 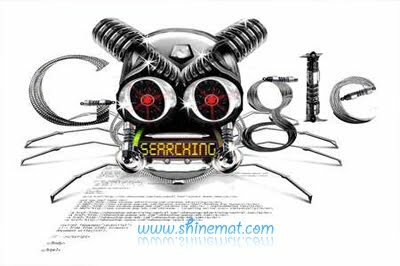 When Google bot find your all redirected links you will be updated with your existing pagerank on next update. You will never loose your exist web traffic to your blog. Because your old blogger address will be redirecting to your custom domain name automatically. 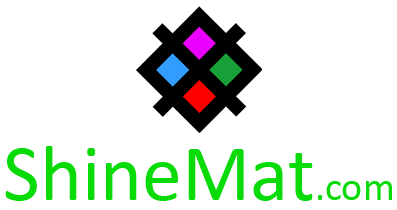 You know what, after many experiences I had decide to use a custom domain name and now I am happy with my blog and I am sure you will be also. Do hard work, Be unique and You will be success. What Is Custom Domain, Subdomain And How Does Domain Work? How To Setup A Custom Domain In Blogger Blog? How to Host Subdomain In Hosting And Main Domain In Blogger? That’s all buddy! Don't forget to leave your opinion what you are thinking now. Really great post. I just go through it. Thank you for sharing such a nice information. Informative post, I am using adsense for quite some time but not seen good results. So was searching for some alternative for it. Thanks for sharing the list, will try the one best suited for my requirements. I bought my custom domain name early this year and I don't have any regrets making that decision. I am now considering the idea of extending it to 5 years; however, I just learned a while ago that this is not possible if I were to do it with Blogger. Some say that Godaddy.com allows it (5-year registration), but I'm hesitant because that means I'll have to go through the same tedious process that I went through when I first bought my domain name. Any advice? @Rhodora Hello dear, I saw your blog, its really good. 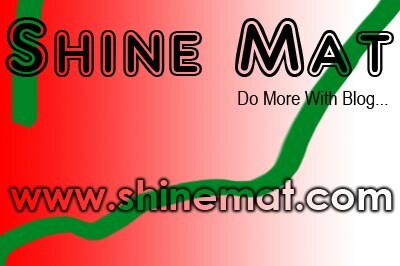 As I know domain name extending is possible whatever it blogger, godaddy or any local company. Just discuss about this with your hosting company that you want to increase your domain validity. You can easily transfer your domain to any other company. If anything is unclear from me then feel free to ask me. Very useful post.I have switched to custom domain 7-8days back through blogger.My domain had started redirecting but I am facing some problems...like my posts are not getting indexed even after days, though before on blogspot , they use to index in minutes.Also sometimes , only my blog name-home page appears( when i search for my post title-i.e post titles are also not showing. Also my blogspot post which use to appear at page 1- starting 3 positions has also moved down & url shown with them now is of custom domain.They all show the same description , which is my meta tag description for home page, because of which they are also shown very down. I would be greatly thankfull if u help me in solving any of the above problems & would love to follow u. @Preity I saw your blog. Look, as you described your new domain age is only 7-8 days. So it must take several times or days to index your post in search engine directory. Please be wait, and update your site frequently, your position and ranking will be good. And about title, I saw your all post titles are showing as well. Meta description always stay same if you don't change from your template. @Anonymous 12 What I will fix? Please describe your problem perfectly. And stop posting links like this. @Wajeeh Your traffic will remain same if you setup your blogger blog with a custom domain. Will you please tell me how you lost traffic? Well described post about buy custom domain. Thanks for informative post.